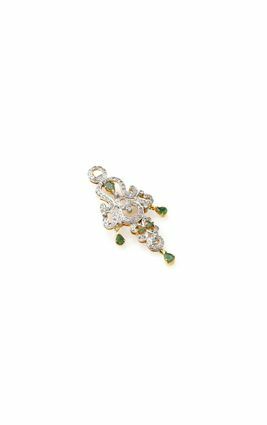 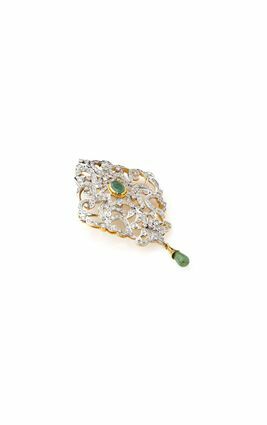 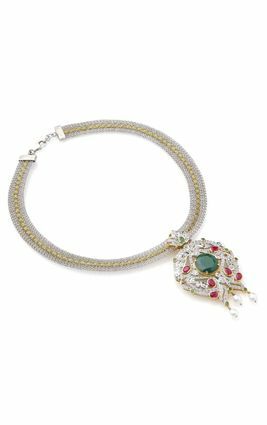 A circular, gold polished, silver ring with symmetric arcs, encrusted with sparkling white CZ diamonds interspersed by luminiscent rubies and emeralds. 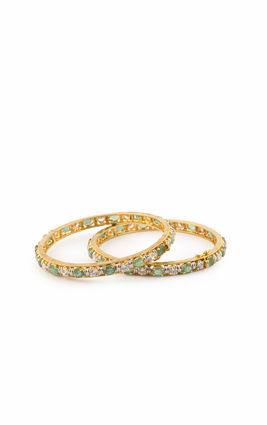 This cocktail ring is ideal to pair with Indian and western outfits alike. 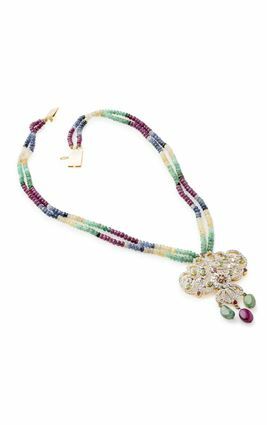 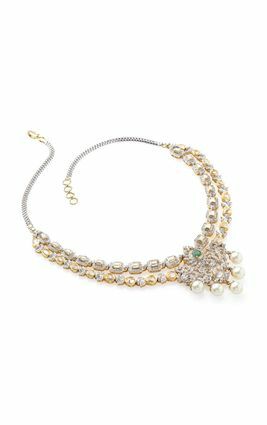 It also goes very well with fusion gowns for night time soirees. 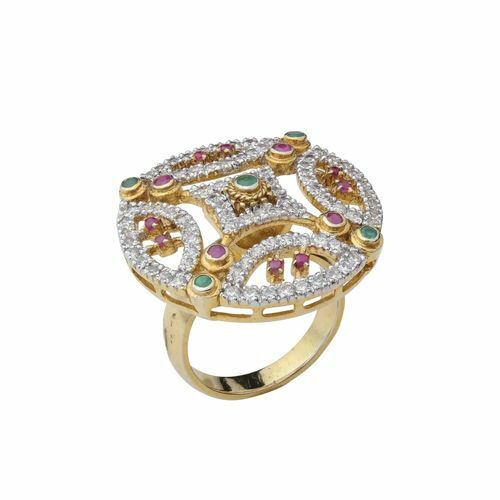 A circular, gold polished, silver ring with symmetric arcs, encrusted with sparkling white CZ diamonds interspersed by luminiscent rubies and emeralds. 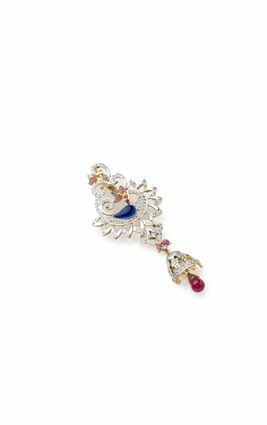 This cocktail ring is ideal to pair with Indian and western outfits alike. 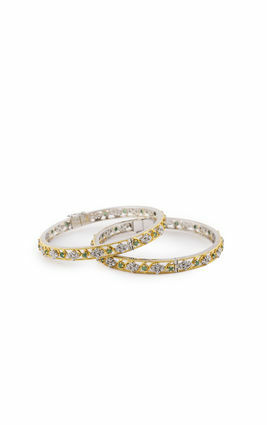 It also goes very well with fusion gowns for night time soirees.